If you rely on a strong cup of coffee to help you function first thing in the morning, you are in good company. 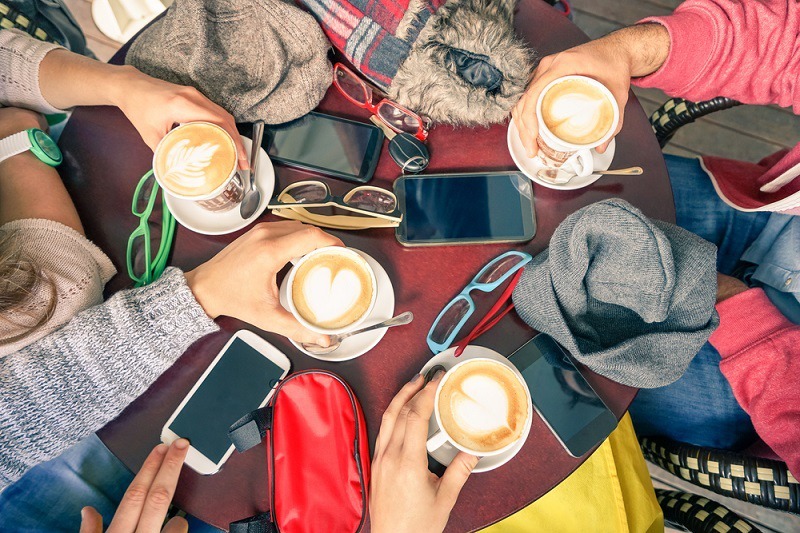 About 80 percent of Americans depend on some form of caffeine to start their day; however, studies show that not all people respond to caffeine in the same way. The following looks at why caffeine may leave some individuals feeling anxious and jittery while others do not feel any change at all. Is there a reason Why caffeine doesn’t affect me? Caffeine occurs naturally in many plants and fruits, including coffee beans, tea leaves, cacao pods, and kola nuts. It can also be manufactured and added to foods, beverages, and even medications. While caffeine does not have any nutritional value, it can cause powerful physical and psychological effects. • Caffeine is a central nervous system stimulant. It can help you feel more alert and prevent drowsiness. In large amounts, it can make you feel anxious, jittery, and disrupt sleep. • Caffeine also has a somewhat complicated connection to headaches. Individuals who drink lots of caffeine may experience “withdrawal” headaches if they quit suddenly. Caffeine is also a common ingredient in over-the-counter and prescription headache remedies. 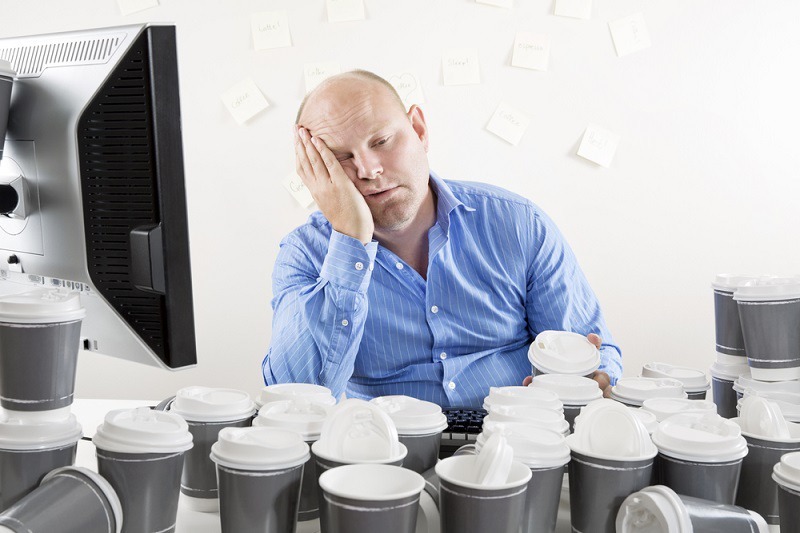 Caffeine may also trigger headaches in those who are particularly sensitive to its effects. • Caffeine temporarily increases heart rate and blood pressure, which increases the amount of oxygenated blood circulating throughout the body. This can temporarily improve endurance and reflexes similar to the body’s natural “fight or flight” response. • Caffeine withdrawal can trigger mood changes, including irritability, drowsiness, and anxiety. If you seem to have developed an immunity to caffeine, there could be a couple of explanations. A study conducted by researchers from the University of Bristol in Great Britain looked at the effects of caffeine on alertness in heavy, low, and non-caffeine users after doing without caffeine for 16 hours. Both the low and heavy caffeine users reported feeling more alert after taking caffeine pills; however, their level of alertness was no higher than the non-caffeine users that had received placebos. Heavy caffeine users taking the placebo were the least alert of those studied. The researchers concluded that these results showed that caffeine actually did not raise overall alertness. The effect that the low and heavy caffeine users felt was actually a reversal of withdrawal symptoms brought on by going without caffeine for so long. The caffeine simply restored them to a normal level of alertness. The heavy caffeine drinkers receiving the placebo also reported headaches. In some cases, the headaches were so severe that the individuals had to drop out of the study. The researchers also found that the study subjects who had genetic markers showing a predisposition to anxiety also drank the highest amount of caffeine. This suggests that the slight increase in anxiety created by caffeine is part of the pleasant “buzz” that caffeine drinkers seek. A team from the Harvard School of Public Health looked at the results of approximately 24 studies involving more than 120,000 individuals. They were able to locate eight genetic variants connected to caffeine consumption. Six of the variants were connected to genes that control how caffeine is metabolized by the body or how caffeine stimulates the body. Two genes connected with cholesterol and blood sugar may also play a role in how you respond to caffeine, but it is unclear why. Other factors, including body mass, age, and other health conditions can affect your tolerance to caffeine. If you do experience side effects from caffeine, go ahead and try to cut back slowly. If you are not having any problems, you can consider yourself genetically blessed and help yourself to another cup.